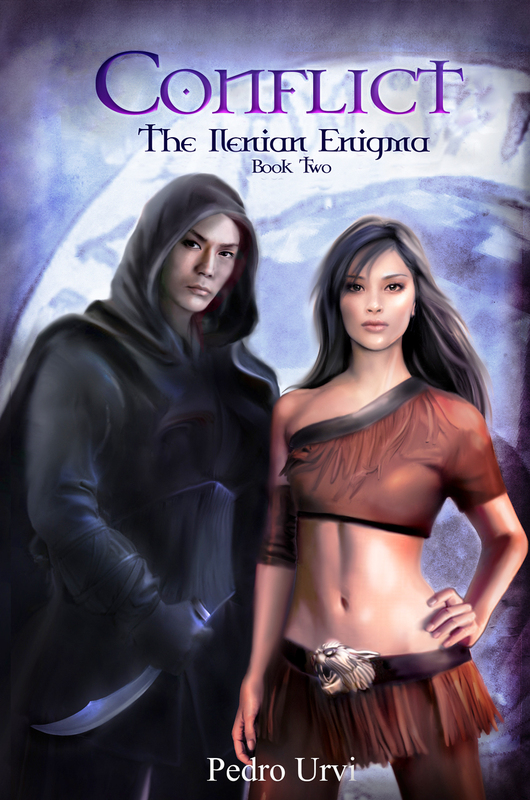 Book One in the international bestselling Fantasy series. 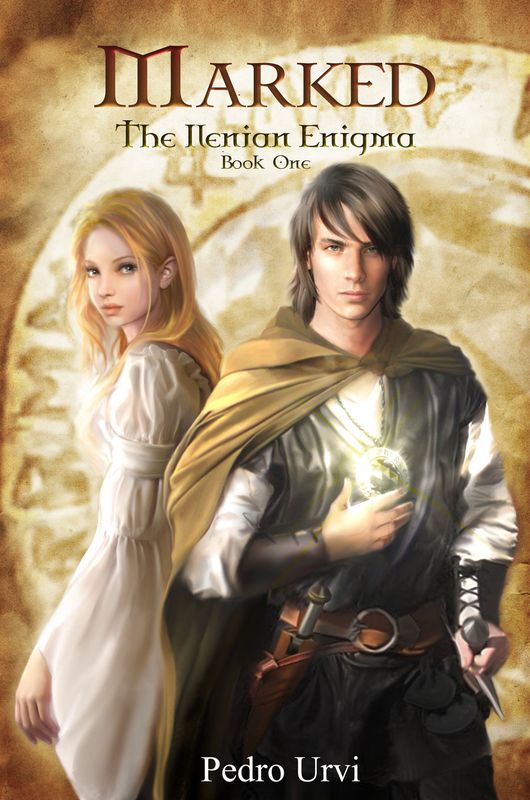 Classic epic fantasy bursting with intrigue and action for all ages. Join thousands of readers all over the world in this thrilling saga. A four-book epic action series. illustrations of main characters and detailed maps. An updated and enhanced second edition. 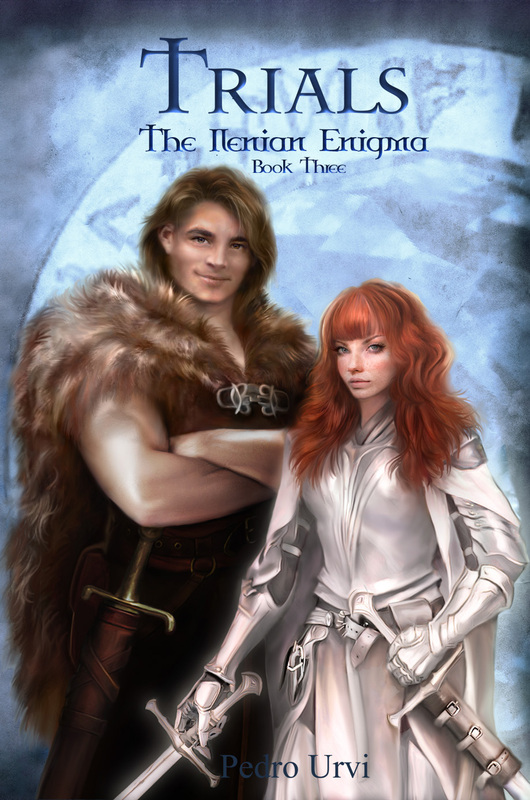 A classic epic fantasy bursting with intrigue and action. Immerse yourself in this adventure, packed with mystery and action. Discover a vast and fascinating universe, filled with lively, unique,entrancing characters. 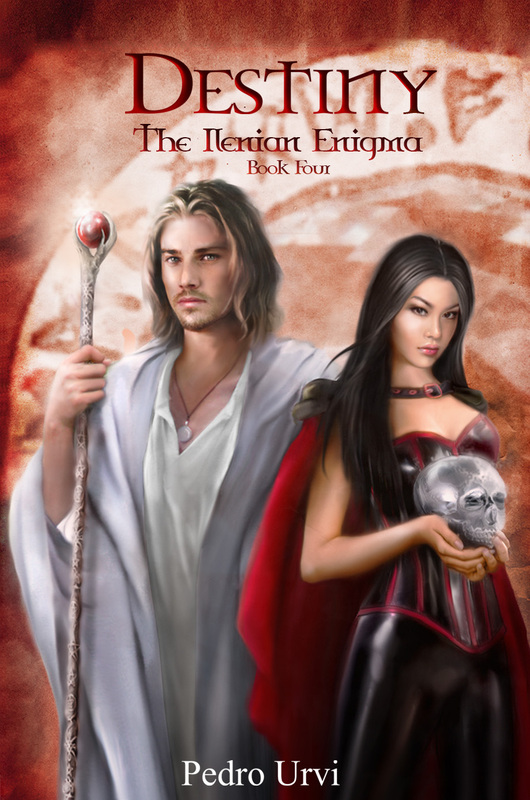 Decipher the Enigma of the Ilenians, which reigned in the dawn of time,only to disappear without trace. What happened to this Lost Civilization? What arcane mystery surrounds it? Tremia, a continent on the brink of war. Three kingdoms fighting to seize power over the great continent. Experience palace intrigues, spying, treachery, murder and relentless pursuits. Discover the sinister figure manipulating the fate of the continent from the shadows. Fantasy, Steel,Magic and Love. Live an adventure filled with intense romance, all-out fighting and magic. Komir, a young warrior from the mountains of Tremia, is trying to find his place among his tribe when Fate knocks at his door in the cruelest way, to claim him as the hero he still does not realize he is. Together with his good friend Hartz he will begin a quest full of mysteries and magical enigmas, which will lead him to discover his past, understand his present, and face a future of epic proportions.